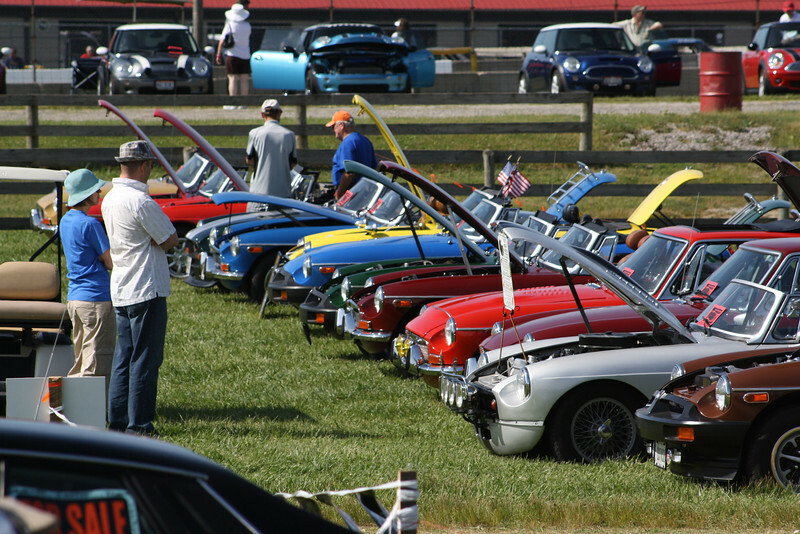 The Mid-Ohio British Car Showdown is not an ENMGR event. It is part of the Vintage Grand Prix racing event weekend held in Lexington, Ohio. Many club members attend both the races and the show. Cars registered for the show were able to take a couple laps around the track.